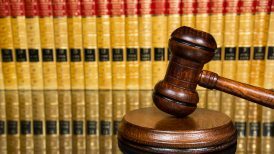 Ryan Cross is a registered patent attorney whose practice encompasses all areas of intellectual property law with an emphasis on patent preparation and prosecution, technology transfer, information technology, and corporate transactions involving intellectual property assets. 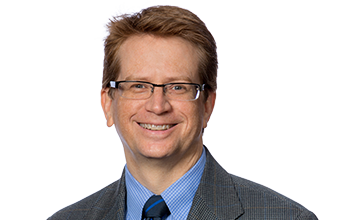 His work is focused on helping clients maximize the value of their intellectual property assets by securing, protecting and leveraging their rights in technology. Ryan’s extensive career experience includes serving as senior counsel for ConocoPhillips. In his 20-year career at ConocoPhilips and its predecessor company, Phillips Petroleum Company, he prepared and/or prosecuted both domestic and foreign applications in a wide range of technology areas, managed a multimillion-dollar patent portfolio, and handled complex intellectual property issues in connection with mergers, acquisitions and technology transfers. Ryan’s achievements have earned him inclusion in The Best Lawyers in America (patent law). Ryan received a bachelor’s degree in physics from Oklahoma State University in 1985, successfully completed all coursework for his masters’ degree in physics from OSU in 1987, and earned his Juris Doctor from the University of Oklahoma College of Law in 1990. 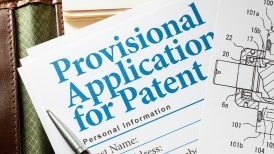 Preparation and/or prosecution of more than 100 patent applications in a broad range of technology areas, including mechanical, electrical-mechanical, chemical, chemical processes and software. 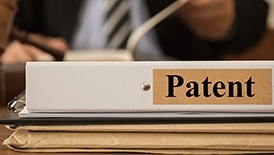 Management of patent portfolios and leveraging intellectual property. Counseling clients on copyright and trademark matters. 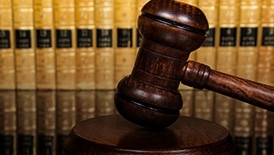 Preparation of opinions related to patent infringement and patent validity. 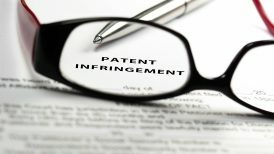 Intellectual property conflicts, including management of successful patent infringement litigation.